Helen graduated from the Society of Botanical Artists Distance Learning Diploma. This course is 27 months long, starting in January 2014. Helen was awarded the Award for Excellence for the highest mark achieved in the Diploma Portfolio on the Society of Botanical Artists Distance Learning Diploma. 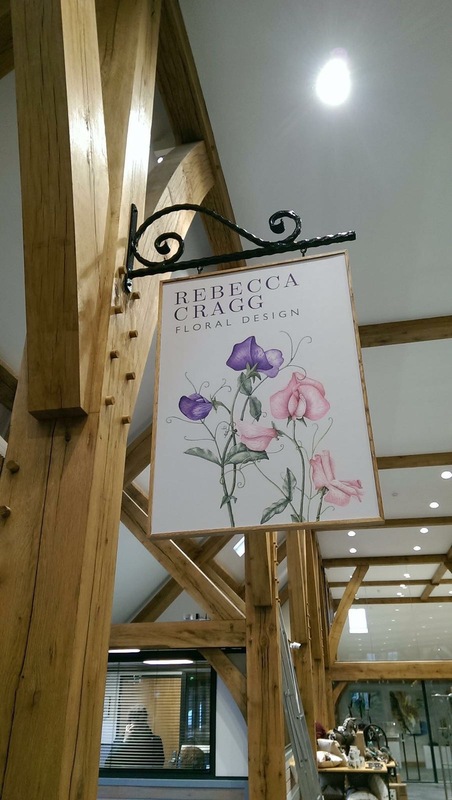 Helen designed the branding for Rebecca Cragg Floral Design, a florist based in West Sussex, England. At the Oxmarket Exhibition Helen won her first award for her work.